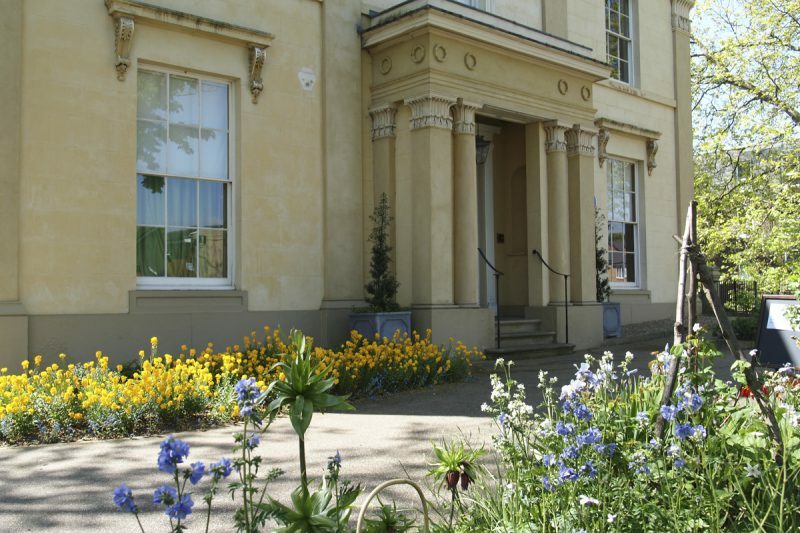 At the heart of Elizabeth Gaskell’s House, we have our volunteers. Our dedicated team work hard to provide a great experience for our visitors and keep the house in working order. The task of becoming a volunteer might seem daunting to some, but talking to any member of our staff will make you feel right at ease. The energy our volunteers put in to maintaining the house is what keeps the spirit of Elizabeth Gaskell and her peers alive within our walls. Our volunteering team is a wide range of hard-working individuals, all with completely different stories to tell about their time at Elizabeth Gaskell’s House. We invite you to get to know some of the volunteers that make our house a home. We are always searching for new volunteers to join us, whether part or full-time. We are open to the public on Wednesdays, Thursdays and Fridays from 11am to 4pm, and we welcome anyone considering volunteering to visit us and fill out our volunteering form online. Everyone is welcome to become part of our lovely team!